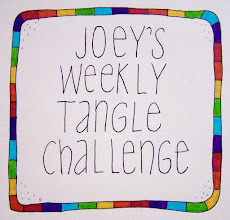 Welcome to week #10 of my tangle challenge! - then only use tangles with straight lines or circles! Hope this one gets you thinking! 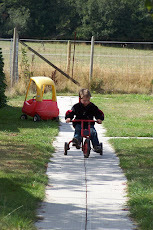 this is going to look fun with all the little 10 icons :) Wow, 10 weeks already, congratulations! I admire those people who have the stamina to come up with new ideas every week. Thanks for being a regular contributor! I have so enjoyed seeing your challenges every week! I have to say that you have inspired me to try bubbles. Recently I looked at the tangle and thought it was kinda boring but it's nice when used with the other patterns that you chose. Never judge a tangle until you've tangled with it I suppose!? Congrats on 10! I've been meaning to do these for a few weeks here, but just now completed one - thank you for the inspiration!! I'm so glad that you were able to participate Leslie! Your work is lovely and I now have a few more tangles that I'm eager to try. Thanks for inspiring me. Just so you know, the Link Ups do not close down so you can come back and link up anytime. Sal, I love the "theme" of all of your drawings this week. 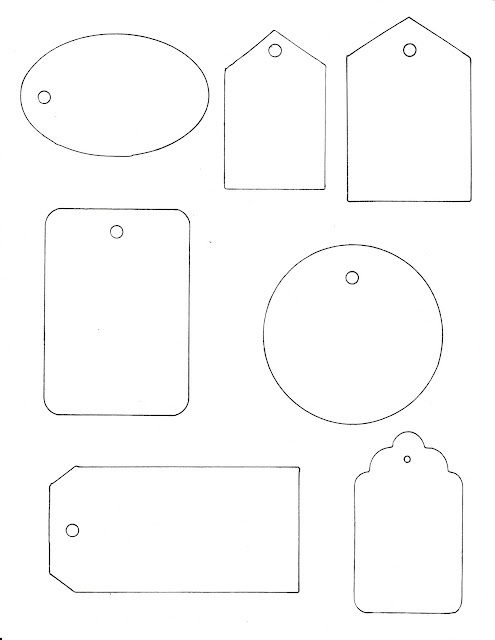 Nuts and bolts and washer and chains are all very cool included in your artwork! 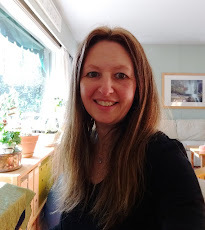 Thanks so much for sharing your pieces each week and continuing to stretch my imagination! You have used so many new-to-me tangles in your piece this week I can't wait to try them all! Thanks so much for sharing your artwork with us! 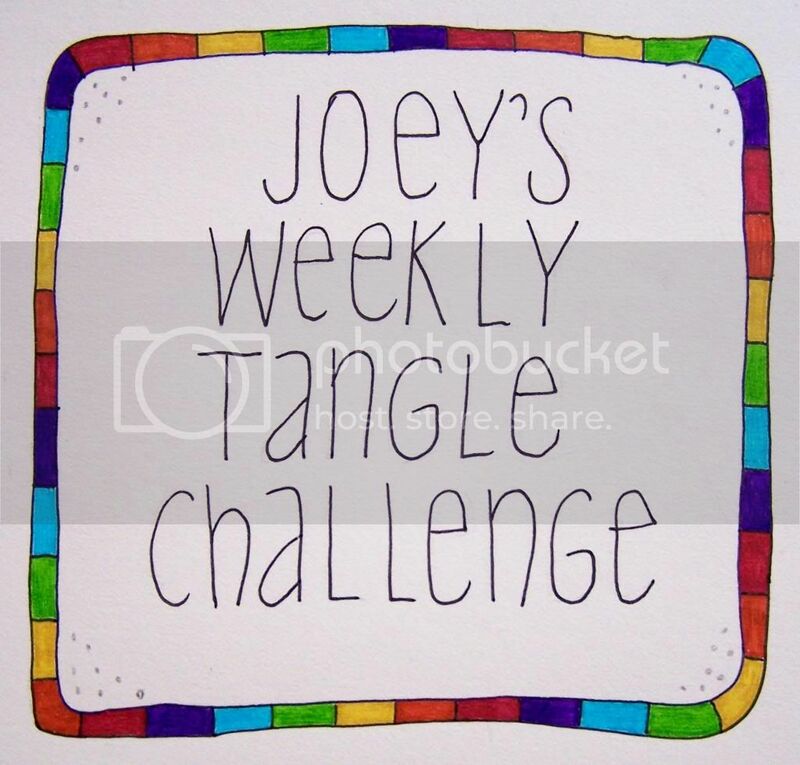 Hi Joey - I'm new and really enjoyed doing this tangle. Thanks for the challenge. Thanks for linking your artwork, you have introduced me to two tangles that I'm not familiar with. What are the tangles in the bottom right and top left corners? Very sweet kitty photo, hope to see you for this week's challenge! Thanks for the welcome. The bottom right is called Ollove - found while perusing pinterest, and the top left is called Hopscotch from TanglePatterns. The cat is called Kaliko and she's sweet, but quite a handful at times! A week late, but still made it. Congratulations on reaching 10 completed challenges! And this is exactly what I love about challenges...using the roman numeral instead of the number 10 is genius! Well done, I'm glad that you were challenged having to find straight or circular tangles! I hope that you can join us next week too! Thanks! Got my tangle for the next challenge up.